Veolia, a French multinational, are involved in several projects in occupied Palestine, providing services to Israel’s illegal settlements (see http://www.corporatewatch.org/?lid=3433, http://www.corporatewatch.org/?lid=3474 and http://www.corporatewatch.org/?lid=3514). 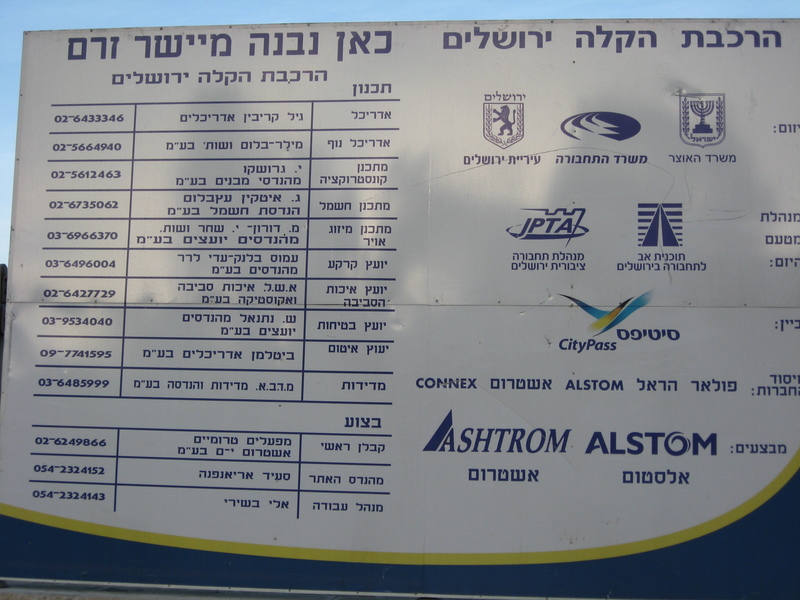 Veolia has come under intense pressure to pull out of the Citypass Consortium, the group of companies responsible for building the Jerusalem Light Railway. 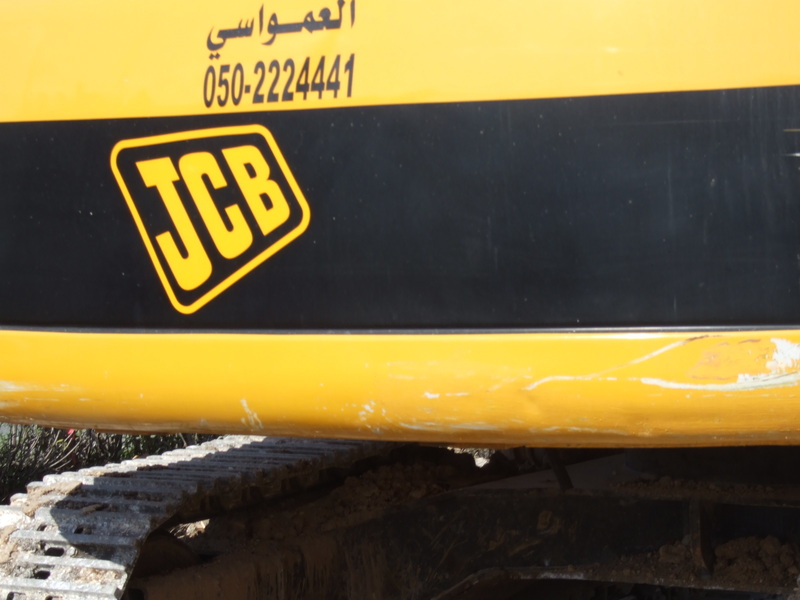 After years of pressure Veolia has attempted to pull out of the scheme but has not been able to extricate itself from its contractual obligations to the Israeli government. We decided to spend a few hours walking the route of the tramline from Jaffa St to the settlement of Pisgat Ze’ev. The line connects illegal Israeli settlements in East Jerusalem to West Jerusalem and the Old City. We walked along Jaffa Street to the walls of the old city. Past the border police checking Palestinian IDs at New Gate and on to Damascus Gate. From Damascus Gate the line runs west stopping frequently outside the hotels and Jewish religious communities built on occupied Palestinan land on Nablus road. The tramway runs past the settlement buildings and Palestinian houses occupied by settlers in Sheikh Jarrah and stops outside the settlement of Giv’at Ha Mivtar. The line passes through the Ramot Eshkol area, a settlement built on the land of the Palestinian area of Lifta and splits into two with one line running straight to the settlement of Pisgat Ze’ev. 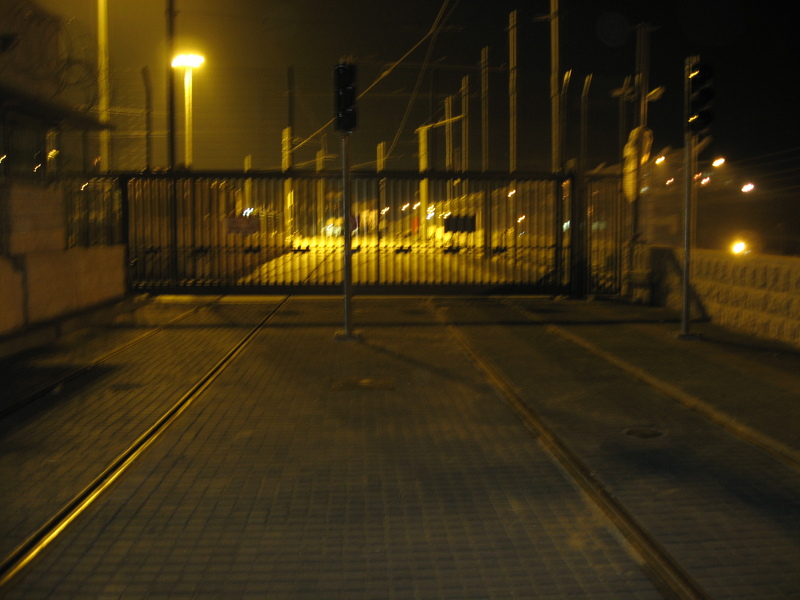 The line conveniently bypasses the Hizmah checkpoint leading to the lands of Shu’afat and Hizma. These lands are encircled by a 6 foot fence, rolls of barbed wire and a military road overlooked by a military watchtower. 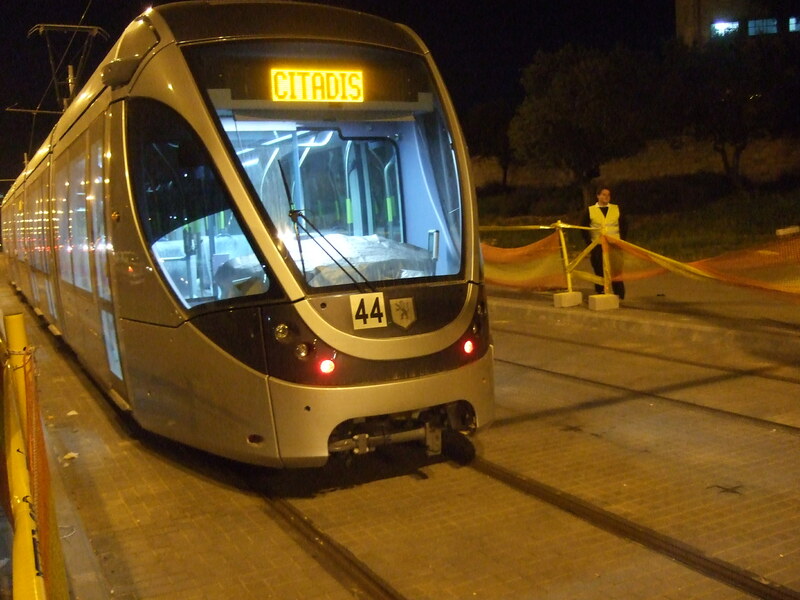 About half a kilometre along the road the tram line returns from its detour in the affluent community of Pisgat Ze’ev. Pisgat Ze’ev is a settlement of over 4000 people established in 1985 on the land of Palestinians from Beit Hanina and Hizma. I really want to ask a question. We asked our council not to take out further contracts with Veolia. 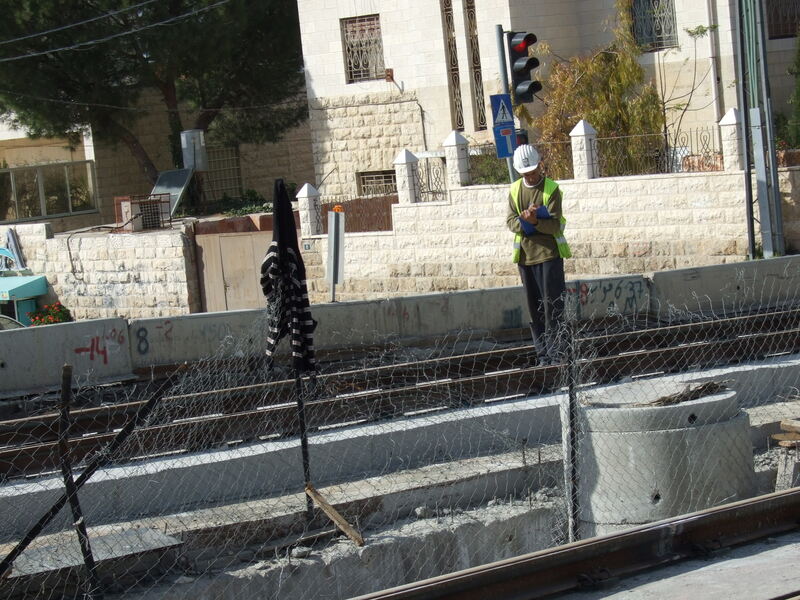 JD Mallet, Veolia CEO, has sent a letter saying Veolia is not building the tramway, just has a contract to run it, & that it will take both Palestinians & Israelis. Could this be true? Is there anyone I could ask about this?